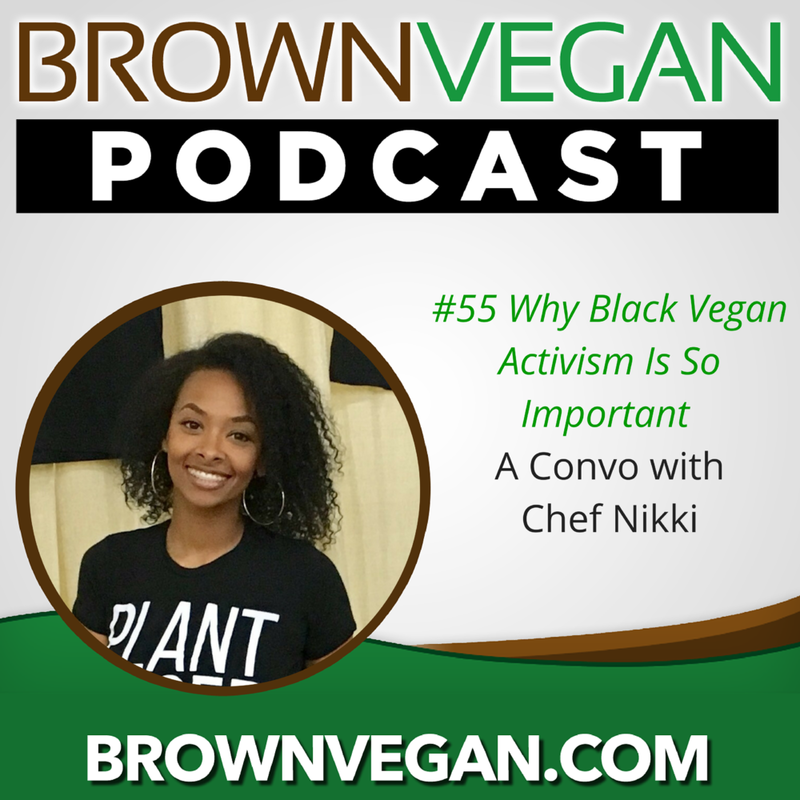 In this episode, I chat with my girl #chefnikkiinthemix about why black vegan activism is so important, vegan dating & why she decided to start her journey in 2016. This convo is soooo important! You can also download the podcast on iTunes by searching "brown vegan"